Professors of Design 2016/2017 at the “Master in Design for Work, Retail and Learning Environments”. 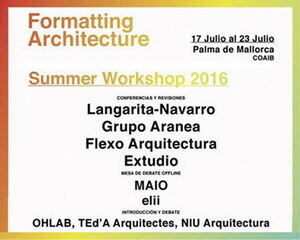 Participation in the Summer Workshop “Formatting Architecture” at the Colegio Oficial de Arquitectos de Palma de Mallorca. Professors of Design 2015/2016 at the “Master in Design for Work, Retail and Learning Environments”. 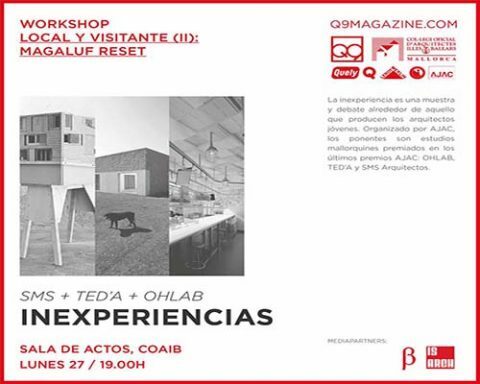 Lecture “INEXPERIENCIAS” at the COAIB (Institute of Architects) organized by AJAC and Q9 magazine. 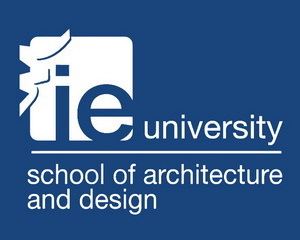 Lecture at London’s Royal College of Arts for IE university School of Architecture Postgraduate program. Lecture “Estrategias de Proyecto” at Escola Superior de Disseny de Illes Balears in Palma de Mallorca. Professors of Design and Professors of Final Thesis 2013/2014 at the Design Degree of Istituto Europeo di Design (IED), Madrid. Professors of Design and Professors of Final Thesis 2012/2013 at the Design Degree of Istituto Europeo di Design (IED), Madrid. Paloma invited for jury on final reviews at Universidad de Alcalá de Henares. Studio directed by Carolina Gonzalez Vives. Guest at the Universitat Politecnica de Catalunya (UPC) to give a lecture, organized by the Mies Van Der Rohe Foundation. 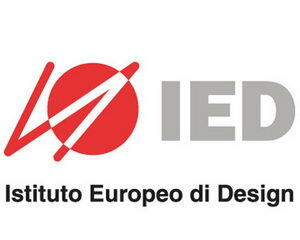 Paloma and Jaime invited to give a lecture at IED’s lecture series from the Interior Design Master’s Degree. Invited to give a lecture and participate at the round table at UEM as part of the I Forum of Creativity and Transversal Innovation. Lecture “Nuevos Formatos de Comunicación” at the Palacio de los Deportes de Madrid. 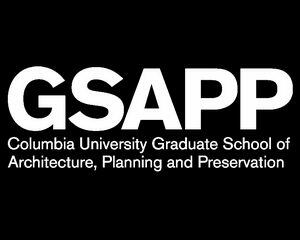 Guest Critic at Gordon Kipping’s Studio, Graduate School of Architecture, Columbia University, New York.